After the success of last year’s research report on the growing EAM market in ASIA, titled “A Tale of two Cities”, we are delighted to announce the launch of the 2017 report, along with our partners, UBS. You are cordially invited to attend our event in Hong Kong on 6th June where industry experts, including senior managers from UBS will share the findings of this insightful research. They will also answer your questions concerning the future and structure of the Asian wealth management market. The Independent Asset Management landscape in Asia has already seen a significant rise since 2016 but with increased regulation and competition for clients and bankers, what are the key areas that EAM’s have found that have both benefited and hindered the sector over the last 12 months and their visions for the future? Save the date and register now for this must attend event for everyone interested in the future of wealth management for the Independent Asset Manager segment in Asia. We very much look forward to seeing you there to discuss the future of Asian external asset management and the findings of this ground-breaking research. 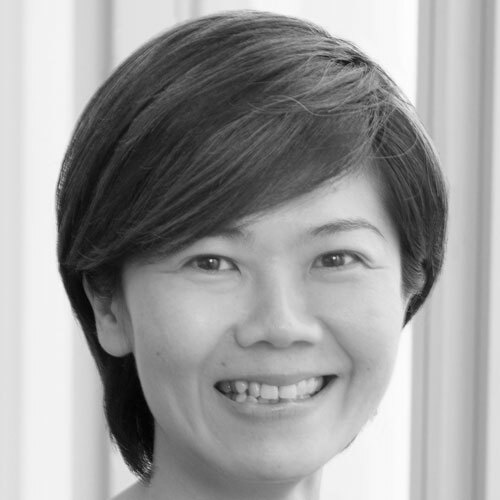 Kitty Chou joined UBS AG in Zurich in 2004. She moved to Hong Kong to join the UBS's global financial intermediary business (GFIM) HK desk in 2007. In 2011, she helped to set up the business development team of FIM in APAC region and thereafter headed the business development team in APAC. As a business developer, her role was focus on acquiring the new business opportunities and embracing the EAM partners to UBS platform. Additionally she took over the role of head of account manager of GFIM HK in mid-2016. Based in Hong Kong since 2007, she has also worked in Switzerland with the exposure of EAM business in both Asia and Europe. Aniruddha has been with UBS for over 10 years across Hong Kong, Mumbai and Singapore. He has worked in a wide range of roles such as internal strategy, leading a domestic wealth management build-out initiative, and in the Chief of Staff function covering Malaysia, Thailand, Philippines, the Non-Resident Indian sector and international markets, before moving to the Financial Intermediaries business. He took over the management of the Financial Intermediaries business for the Singapore hub in early 2017. Prior to UBS, Aniruddha worked in management consulting in Sydney and Mumbai in Ernst & Young, Bain & Company and The Boston Consulting Group. Kenneth Ho is a managing partner and founder of Carret Private Investments Limited, a joint venture with Carret Global Limited. Founded in 2016, Carret Private is the leading boutique wealth management and customized institutional asset manager in Asia. Prior to Carret Private, Mr. Ho joined Bank Julius Baer in 2006. As head of investment solutions group Asia, he managed all of the advisory, discretionary management, asset management and wealth & tax planning franchises. 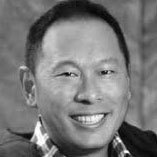 Prior to joining Julius Baer, Kenneth was the head of products for another global private bank, and before that, an investment banker with Salomon Brothers Inc.
Mr Ho has an MBA from the University of Chicago Booth School of Business and a Bachelors Degree from James Madison University. Mr. Philippe Kretz obtained a Master's degree in Finance and Management from the University of Lausanne in Switzerland. As a CFA and a CMT charterholder, Philippe presents a comprehensive career in International Finance and Private Wealth Management. His early career started at Goldman Sachs in London, and then Philippe held senior roles in Private Wealth Management with Credit Suisse, Deutsche Bank and Julius Baer in Switzerland and in Singapore. In 2009, he established his own Wealth Management company in Geneva, eventually expanding his operations to Hong Kong. In 2011, together with his brother Laurent, they launched Swiss China Capital Ltd in HK which then merged into the SCCorp. in 2017 and became SCC Hong Kong limited. Philippe is the co-founder and a Board member of the SCCorp., mainly responsible for managing the offshore business as well as the investment product business. 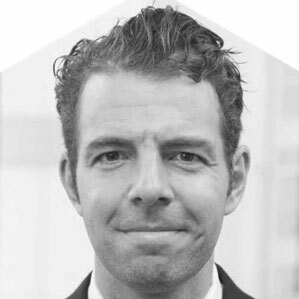 Philippe is CEO and founding partner of London & Capital Asia, an award winning multi-family office that services high net worth clients as a one stop solution. Beyond a standard wealth management offering and corporate advisory solutions for the family business, LCA offers family governance guidance and also provides a forum to source answers to numerous non-financial issues (succession & generational transfer, legal structuring, immigration, family charters etc.). Philippe has accumulated over 30 years of senior management experience with international banks in private, corporate and investment banking. 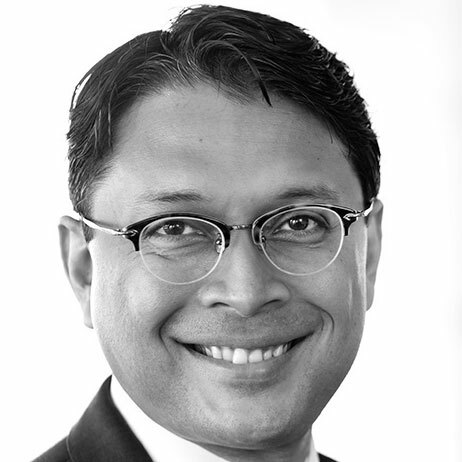 Before founding LCA in 2010, he developed the Asian private banking platform for Rabobank/Sarasin in the late 1990s and subsequently headed the private banking North Asian operations of ABN AMRO. He was previously deputy CEO of BNP Paribas Wealth Management, North Asia, a group for whom he worked for over 13 years. Based in Hong Kong since 1995 he has also worked in Europe, North America and India; Philippe is a regular speaker at wealth management and asset management conferences in Asia as well as being a judge for various awards within the industry. Philippe won the Asian WealthBriefing 2017 Award for “Outstanding contribution to wealth management thought leadership”. Andrew is one of the original founders of WealthBriefing and runs our Asia operations covering WealthBriefingAsia. 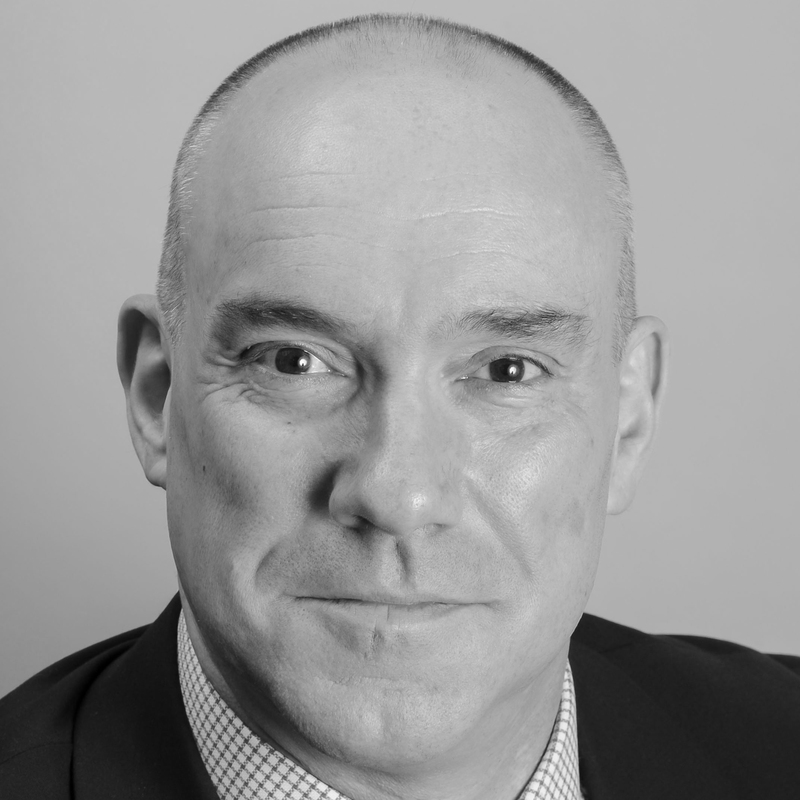 Andrew has over 34 years experience in financial services having started his career in the City in 1984 in the back office of stockbrokers, Vickers da Costa. He has worked in Back/Middle and Front office within City firms. Andrew has an entrepreneurial focus to business and has advised a number of companies looking to work within the Wealth Management industry or looking to raise funds from his network of HNW/UHNW individuals and Family Offices. Andrew travels to our key Asia centres of Singapore and Hong Kong on a frequent basis. Andrew is married to Emma, has two adult sons, and is a rugby fanatic.